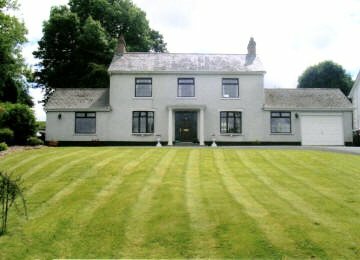 A warm welcome awaits you in this comfortable country house set in quiet rural surroundings, in close proximity to the M1 Lisburn/Sprucefield roundabout and 5 minutes from Lisburn town centre. Ample private car parking facilities, spacious rooms with central heating. Remote control colour television and tea/coffee making facilities in bedrooms.